Pushcrew is a new tool that allows you to connect with your followers on their desktop regardless if they are on your blog or not. I was introduced to this a couple of weeks ago and just fell in love with it. It’s so easy to use and so very powerful. If you are interested in getting your message out to others and not have to worry whether or not they happen to be on your blog, Facebook or other Social Media then this tool is a great add-on to your arsenal. I wanted to do a quick post and video and share with you this new found system. 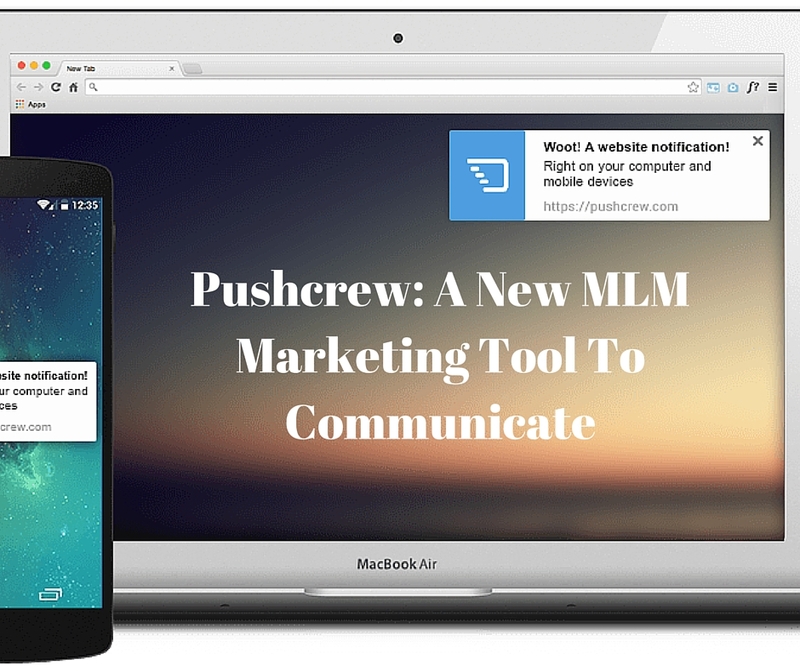 I hope this video explaining how easy it is to use Pushcrew will help get you started using this great tool in my MLM Marketing. 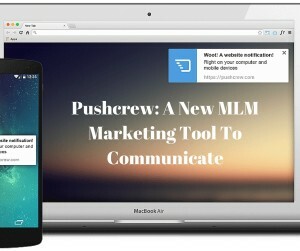 If you enjoyed this post, Pushcrew: A New MLM Marketing Tool To Communicate, then you will like this one too… 5 Essential Tools For MLM Online Marketing Solutions. Pushcrew is a great tool that I use. 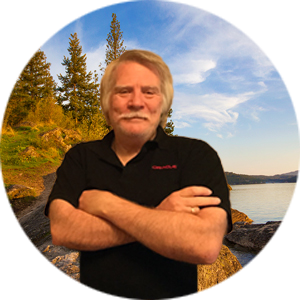 Thanks for sharing Ron!